*A prorate will apply depending on the week you join. Payment Plan is also available. Please Contact Us for more details. 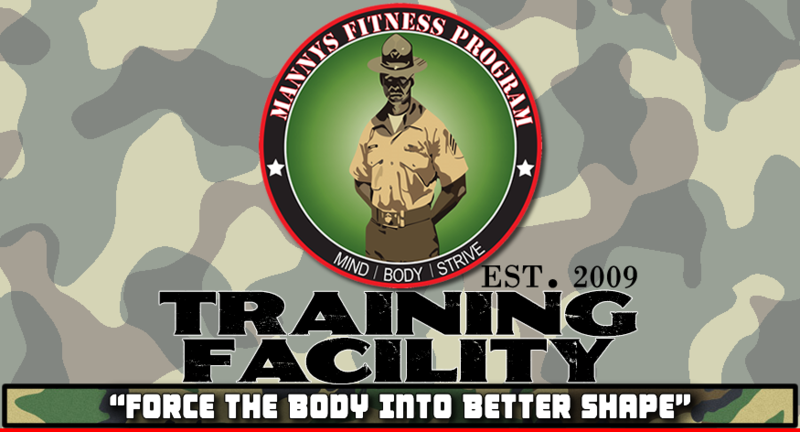 Click HERE or the link below to purchase your Boot Camp Now. *Must purchase a Career Card to qualify. *1 Free Boot Camp applies after achieving Gold Member Status. *This Boot Camp is only per approval. Please contact us. Click HERE or the link below to purchase your Punch Card Now. Click HERE or the link below to purchase your Other Services Now. Pay 50% of the amount due now and the rest at the end of boot camp. *One FREE Boot Camp applies when card is completed. *Click HERE or the link below for more details. *Your Certificate will be sent via the email used in your PayPal account. Print at your convenience. Click HERE or the link below to purchase your Special Offers Now. *Offer only applies to our last boot camp of the year. Price may change every year.